– Santa Monica Wedding Florist. 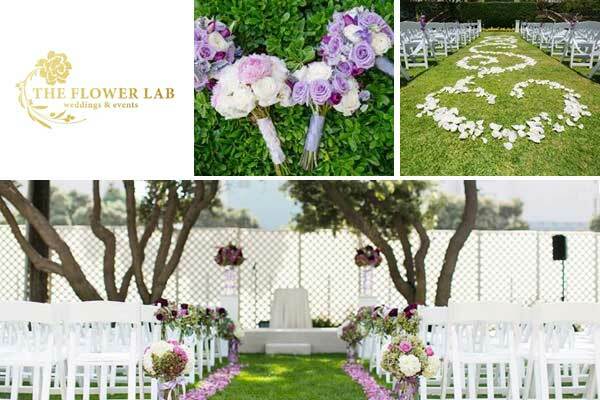 Founded in 2007, Santa Monica florist specializing in wedding and event floristry. No everyday bouquets, arrangements, or deliveries. Available by appointment only. Located in 1448 19th Street, Suite 102 Santa Monica, CA 90404. Rentals : Hedges, Mirrors, Birch Wood Chuppah, Dark wood chuppah, White wood chuppah, White Lanterns, Pedestals, wood crates, welcome sign, candles etc. Luxury Wedding, Wedding Reception, Dream Wedding, Asian Wedding, Beach Wedding, Garden Wedding, Lobby Decor.